The weather might be warming up, but March could be in for a bit of a cool off with the new releases on tap for this weekend. 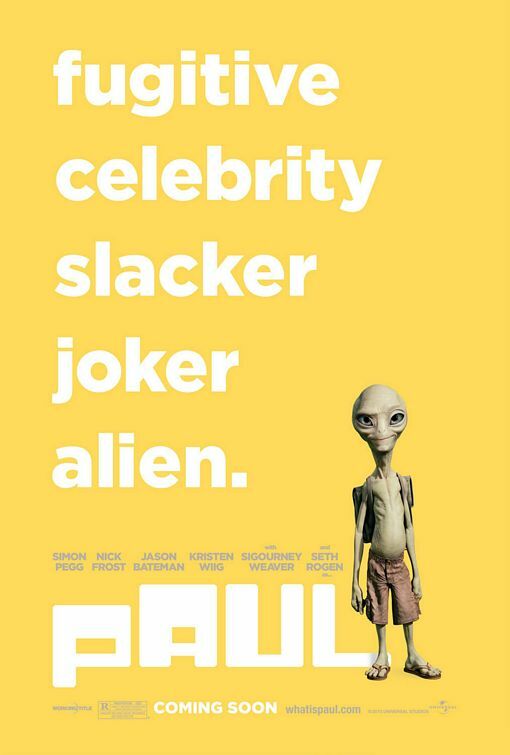 Alien road trip film “Paul” benefits from an appealing cast but packs an R-rating, while “Limitless” and “The Lincoln Lawyer” test the leading man ability of Bradley Cooper and Matthew McConaughey respectively. Not one of the films will be released in the 3,000-theaters range. The Word: Greg Mottola, director of “Superbad” and “Adventureland,” delivers a sci-fi greek roadtrip comedy written by the two British comedians that Edgar Wright helped put on the map, Simon Pegg and Nick Frost (“Shaun of the Dead,” “Hot Fuzz”). The story follows these geeks on their road trip back from Comic Con. They nearly hit Paul, an alien fugitive from Area 51. They help keep Paul away from those that wish to detain him. My Thoughts: I’ve loved all of Mottola’s films so far, but this film will likely ride on the brilliant chemistry of Pegg and Frost. Rogen really does seem like the alien of the group, but these different humor dynamics should play off each other well. Recommendation: Probably 2011’s best comedy so far from the looks of it, so worth seeing. The Word: What if a drug could unlock your brain’s full potential and give you the ability to think at a superhuman level? 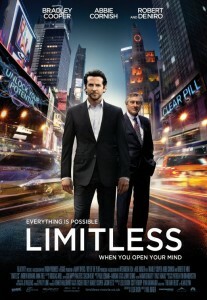 That’s the premise behind Alan Glynn’s novel “The Dark Fields” upon which “Limitless” is based. 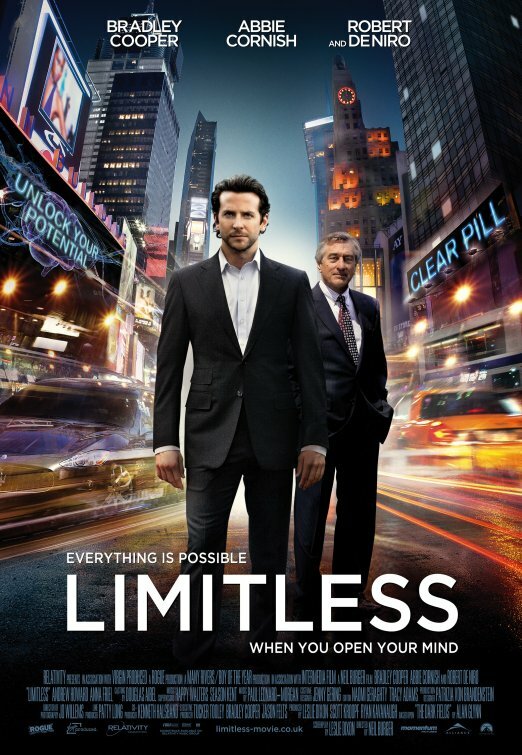 Cooper plays a hapless writer who receives this drug from a friend and instantly becomes a genius of “limitless” potential. De Niro comes in as the man who offers him a huge job that comes with strings. Neil Burger (“The Illusionist”) directs. My Thoughts: I see a lot of upside with this film, but I’m definitely not going to go as far as using the titular adjective at this point. Some up-and-comers in Cooper (more like hitting his stride) and Abbie Cornish make the cast more appealing and the blend of science fiction and crime drama seems enticing. However, this could be a total genre mess. Recommendation: Reactions are mixed bag with this one and there’s other stuff, like “The Adjustment Bureau,” worth seeing. The Word: Matthew McCounaghey finally dips back into more dramatic territory. 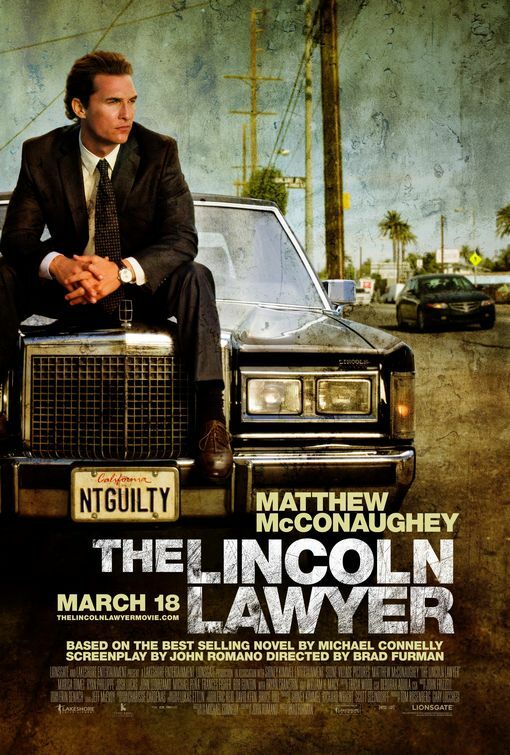 He plays a well-known and highly respected criminal defense attorney named Mickey Haller, whose office is the back seat of his Lincoln Town Car, takes on a high-profile case involving a young man (Phillippe) accused of murder. Haller agrees to go to bat for him, an unusual move, and doubts creep in as to the validity of the defendant’s declared innocence. My Thoughts: After five years of “Failure To Launch,” “Fool’s Gold,” “Ghosts of Girlfriends Past” and such, McCounaghey returns to a crime drama more along the lines of 2005′s “Two for the Money.” Considering all the swagger the man has, he should be doing more of this kind. Early reviews cast this as old-school courtroom drama. 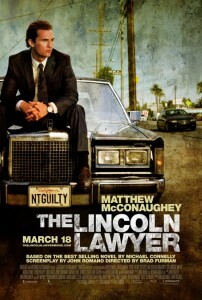 Recommendation: Every so often a sound legal drama comes around and it looks like “Licoln” fits the bill. Get your dice ready ladies and gents, for we have a good old-fashionshed crapshoot. None of the new films this week have an obvious draw that says anything close to $20 million. As such, I think Battle: Los Angeles is as likely a candidate as any to stay in first place. It will likely hit the $16-18 million range which is more of a guarantee than any of the other films coming out. I’m also going to choose Rango for second although I’m nervous one of the new films could surprise. “Rango” has no competition and glowing reviews, so it’s hard to see it falling below $15 million. The wildcard of the newcomers is Limitless but I like it’s PG-13 rating and Cooper’s box-office draw could be a pleasant surprise. This film could end up winning the box office even with $18-20 million, but I’m really skeptical with Relativity distributing and its ambiguous marketing. $13 million is my guess. I want to put Paul higher on my list, but Pegg and Frost are not big draws outside of the movie geek community and so I suspect a small Male-skewing crowd in attendance. $10-12 million is what I’m thinking. ← Darren Aronofsky leaves "The Wolverine"